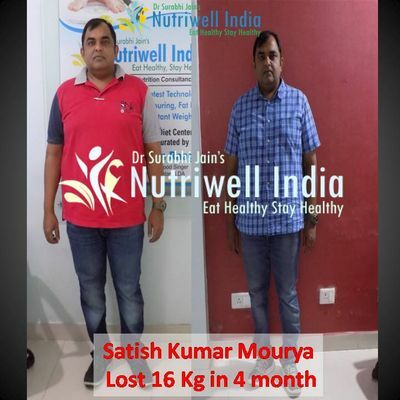 The diet plan suggested by DR. SURABHI is very effective for the weight loss program which I joined and the best part is that you need not to take any additional special things. 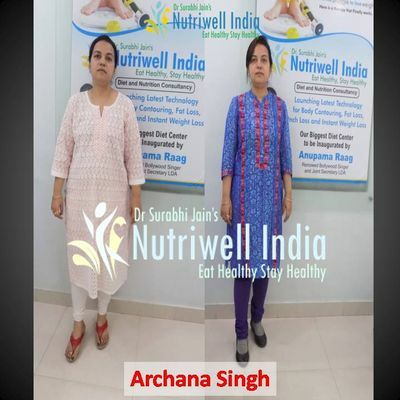 The diet on routine basis suggested by DR. SURABHI JAIN. 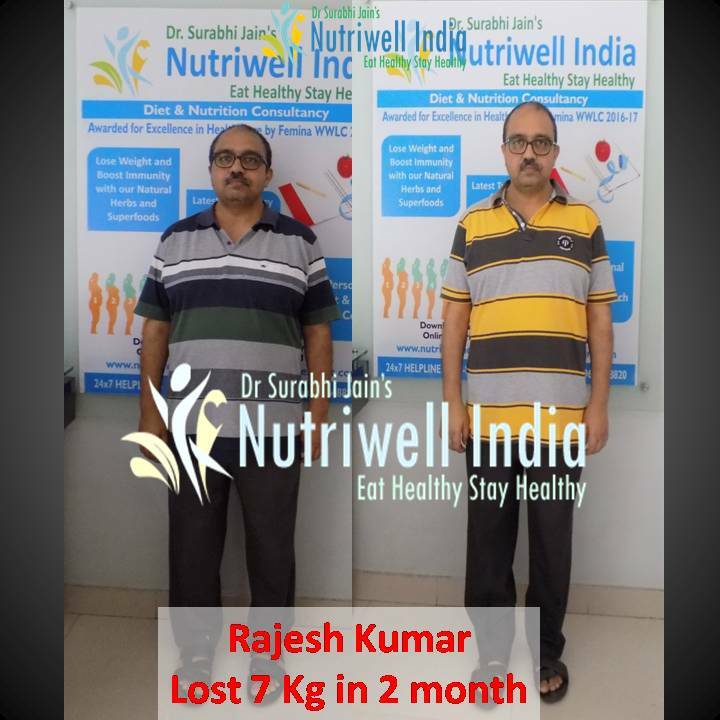 Nutriwell helped me a lot to increasing my confidence by helping me to lose weight. 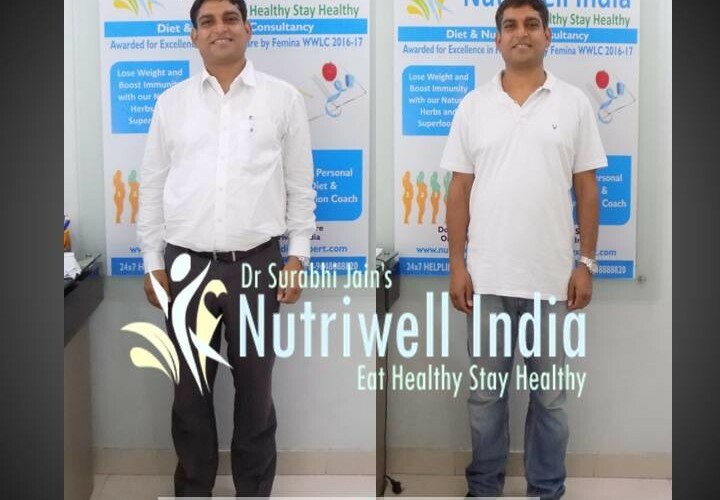 I am really thankful to nutriwell as it had helped me changing my personality. 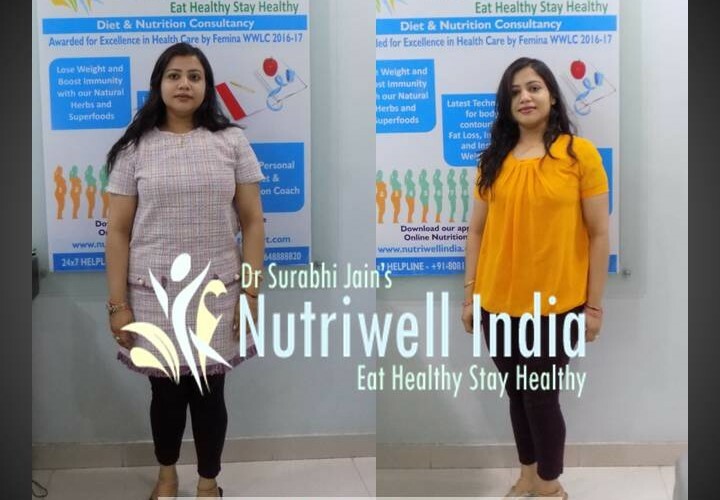 I’ll be always grateful to Nutriwell. 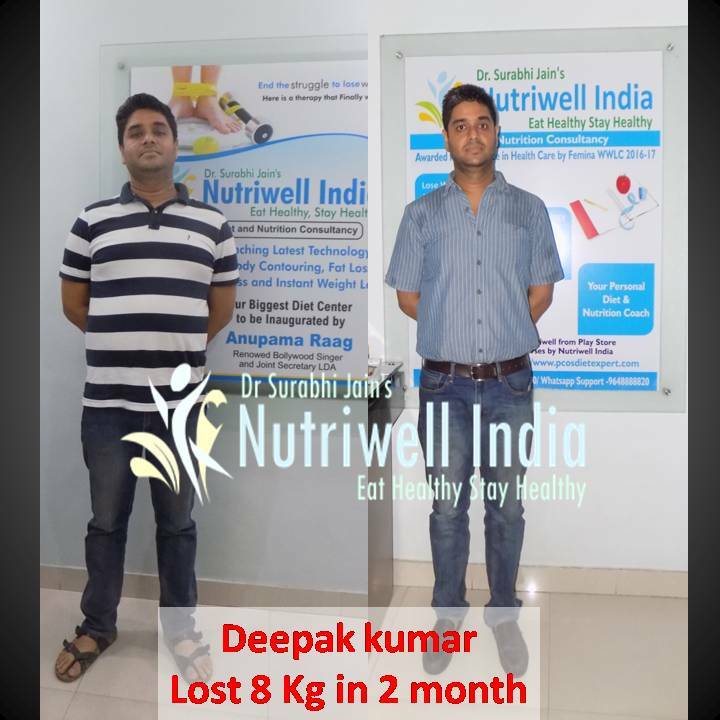 it has been a great experience in a span of 3 months have started, now feeling healthy, energetic and positive. 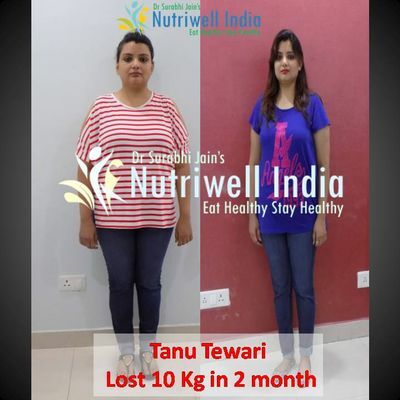 I’m very happy that i have reduced 8 kg. in a month. it was an outstanding experience for me. 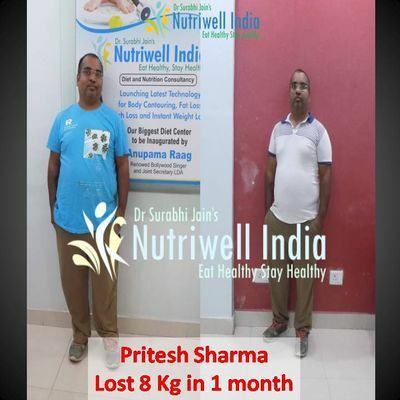 i musr say to every faty person to come here and make your body fit. 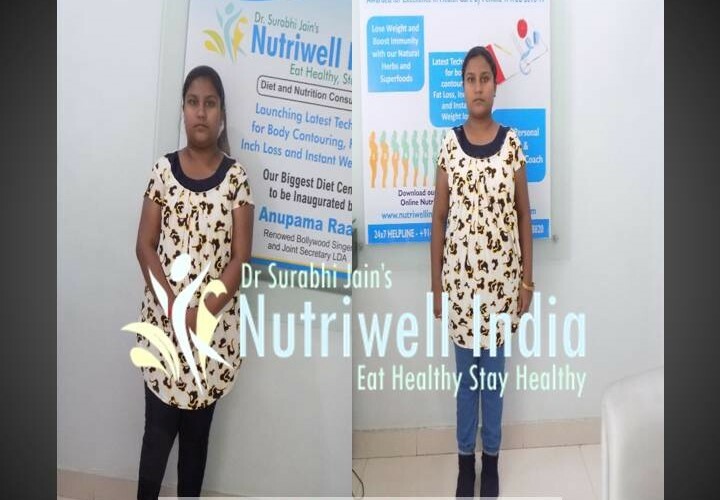 I joined Nutriwell With My daughter for weight loss. 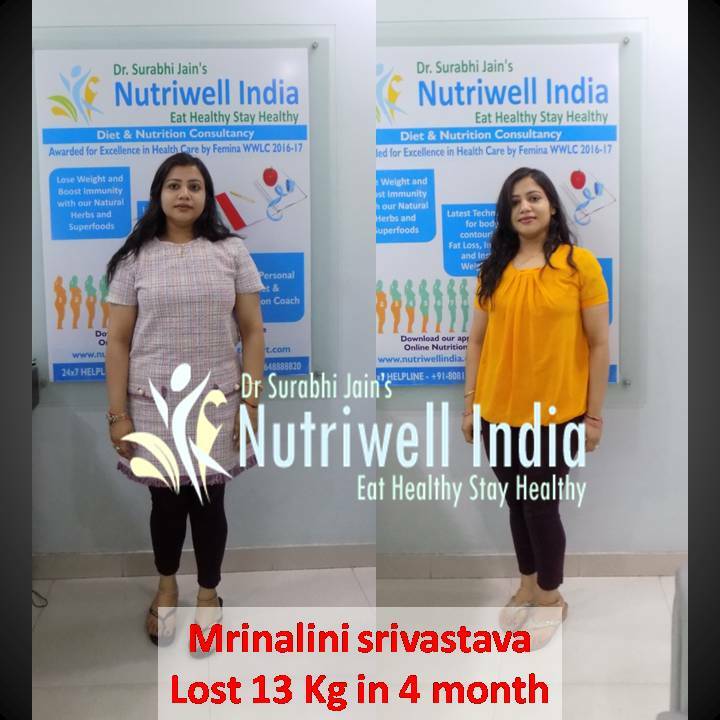 I lost approx 16 Kg in the 4 month. 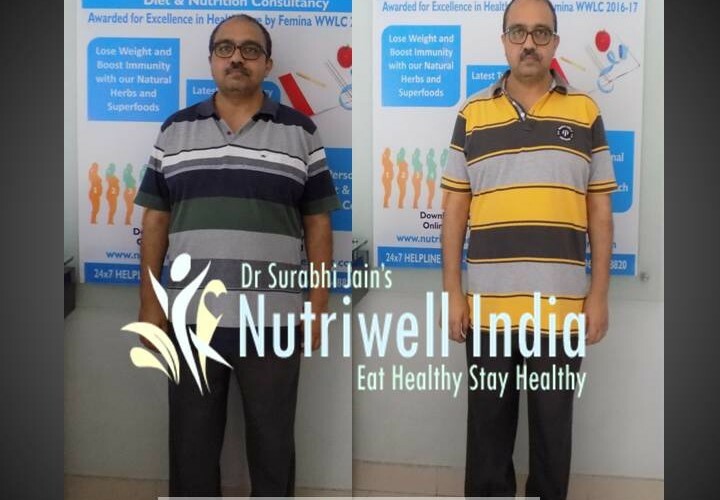 The results of diet were good . 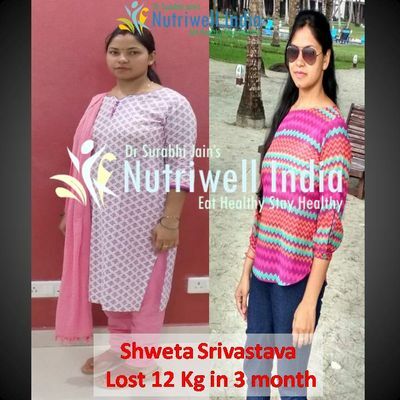 The diet was accompanied with natural Herbs from Kitchen which enhances the procedure of weight loss. 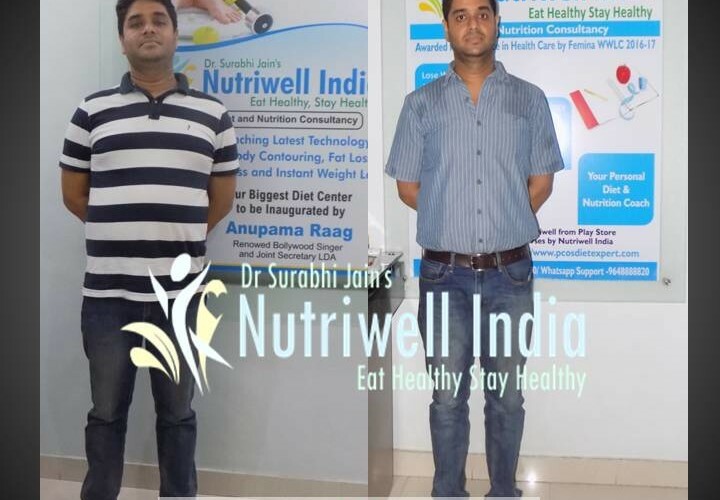 their services are totally satisfying and upto the mark. Our all query were addressed. 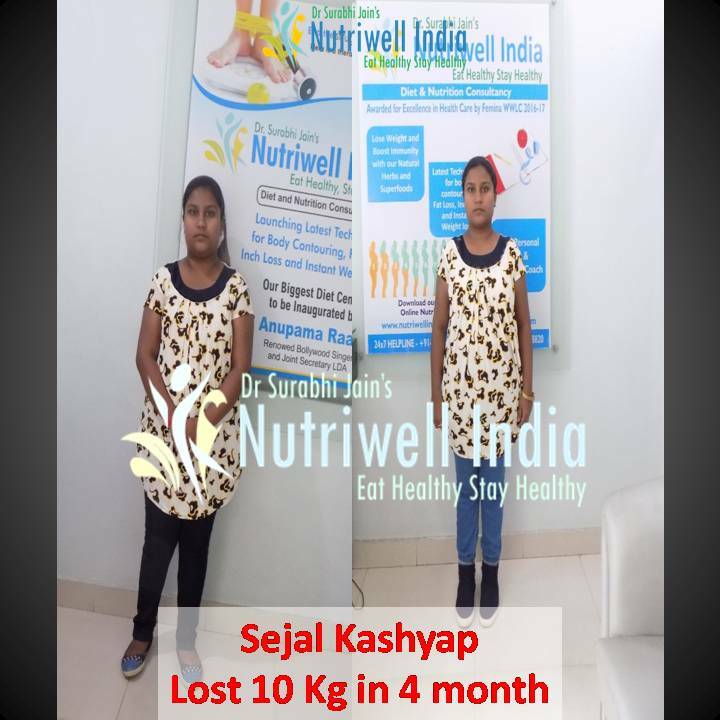 Dr. Surabhi guided me properly where ever I had doubts and problems. she always supported me. i’m happy to lose 10 kg. in 2 months. 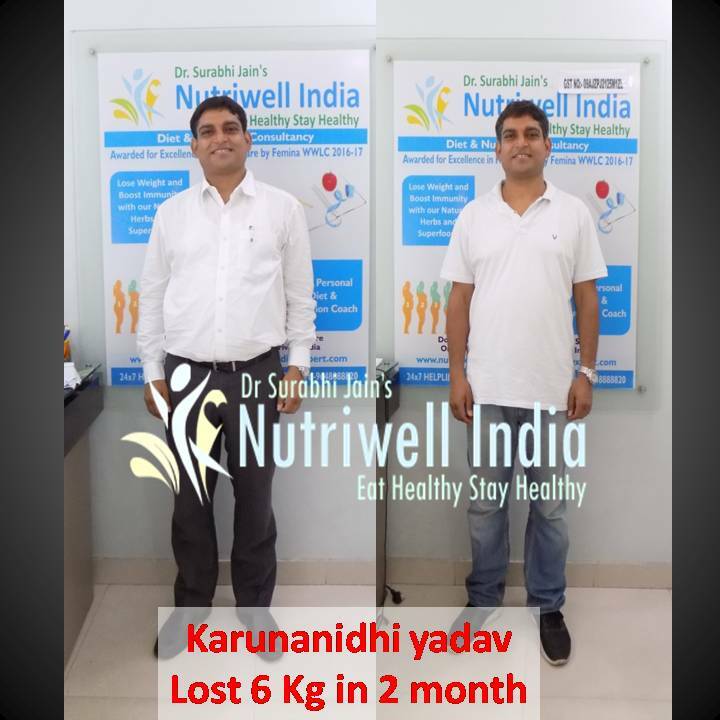 Thanks a lot I had a wonderful experience with Nutriwell India.